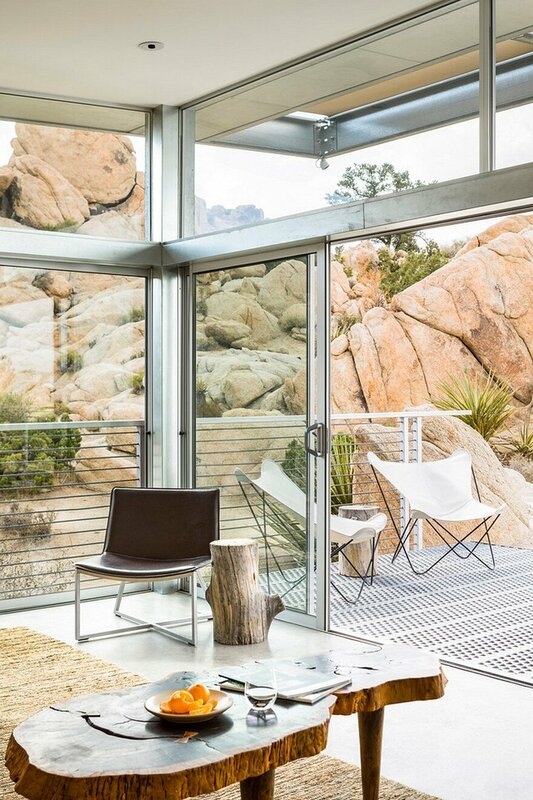 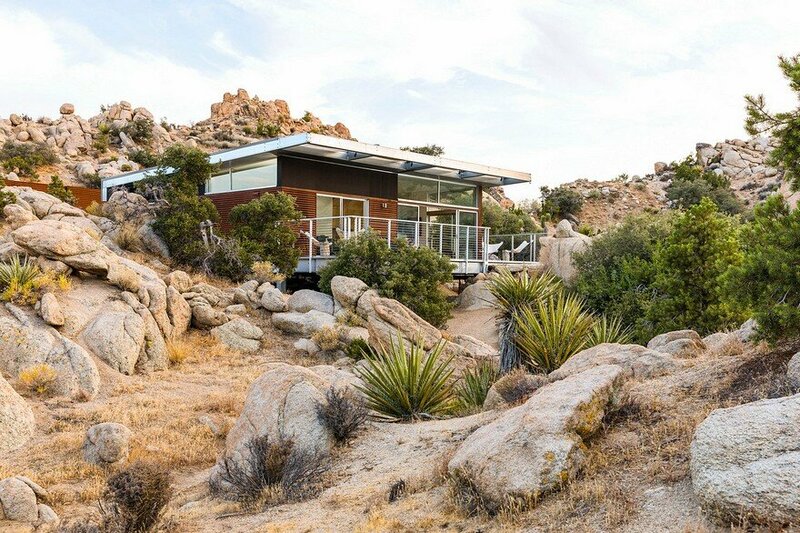 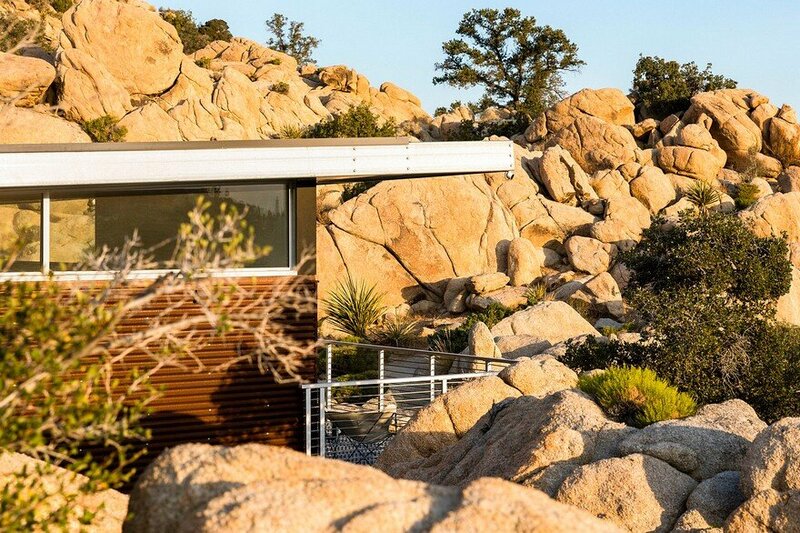 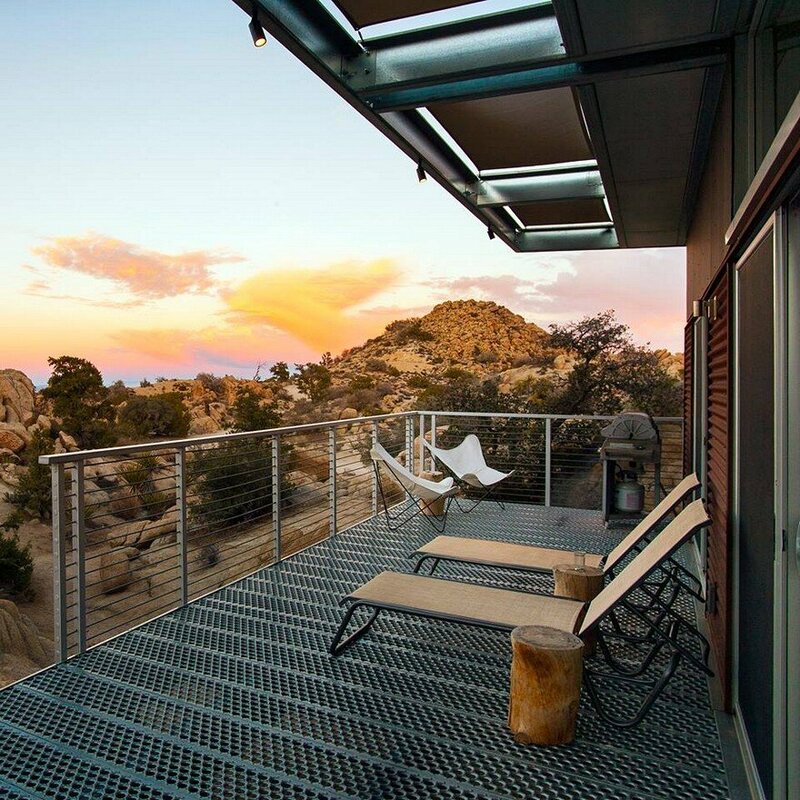 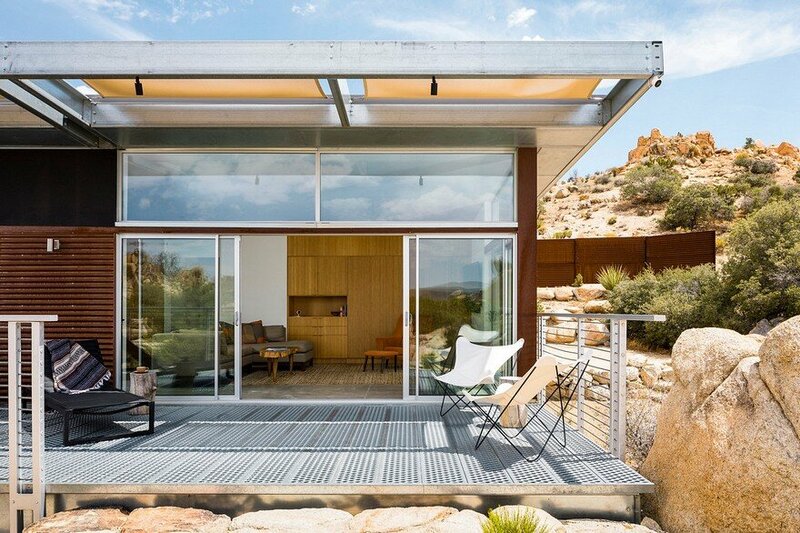 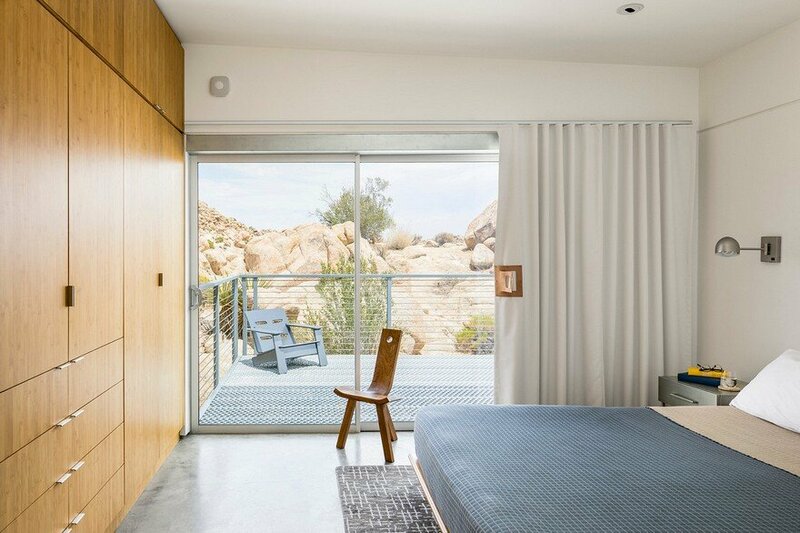 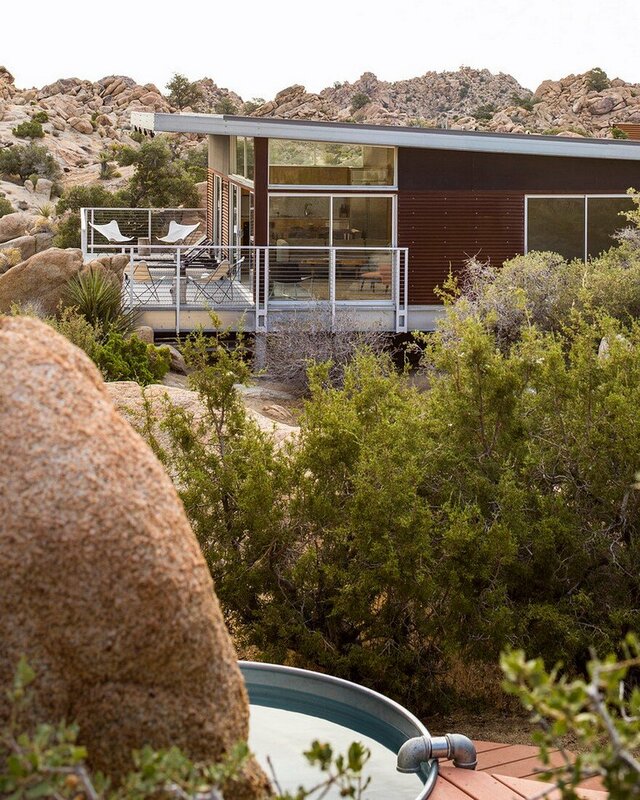 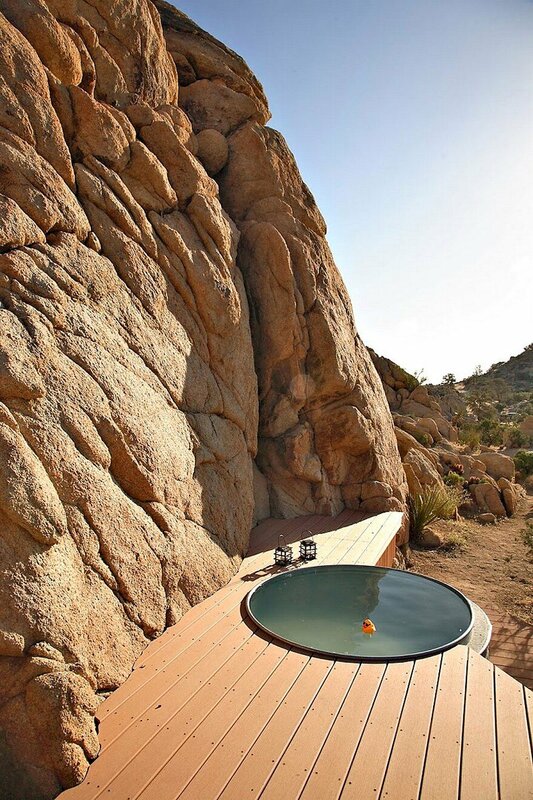 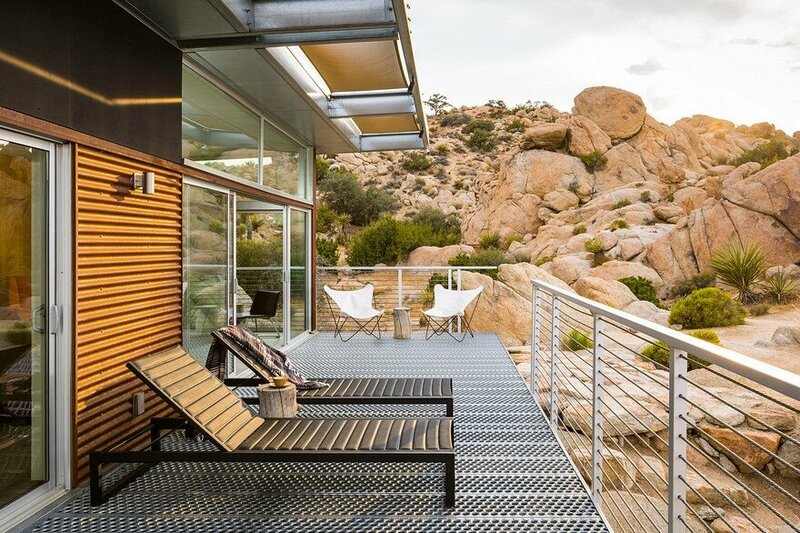 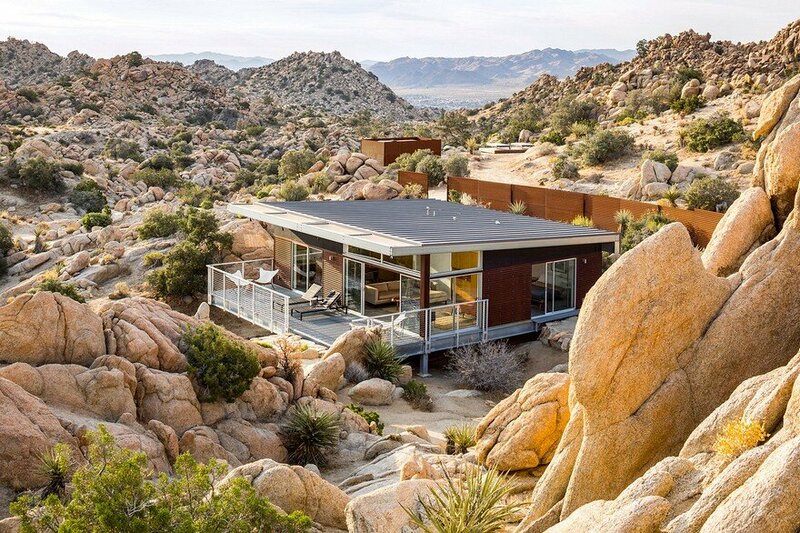 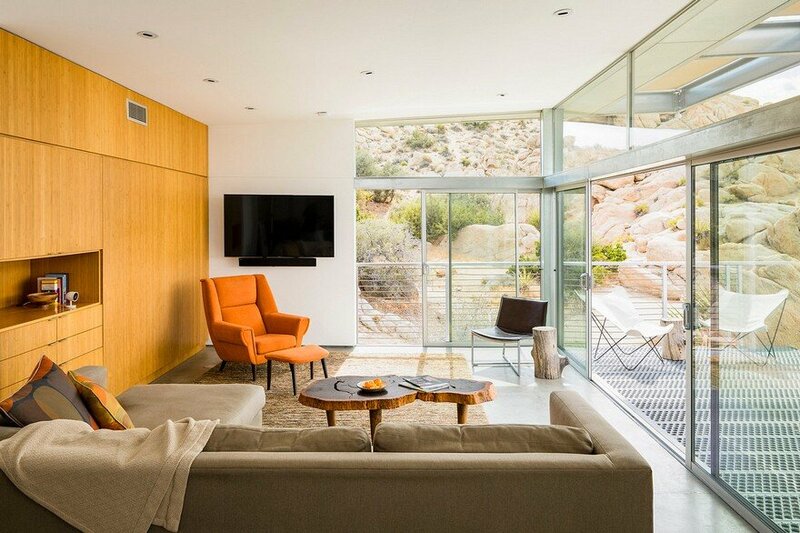 From the architect: A collaborative effort between o2 architects’ Martin Brunner and Lance O’Donnell and Prefabricated Home developer Blue Sky Building Systems; this 1,000 square foot home is located in the Mojave Desert region at 4,000’ above sea level. 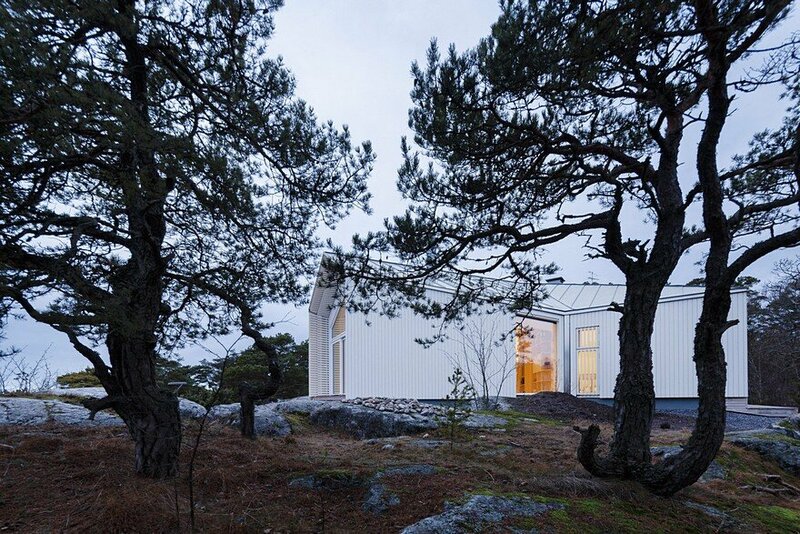 The program called for a sustainable, modestly scaled residence to serve as a prototype for a prefabricated line of homes. 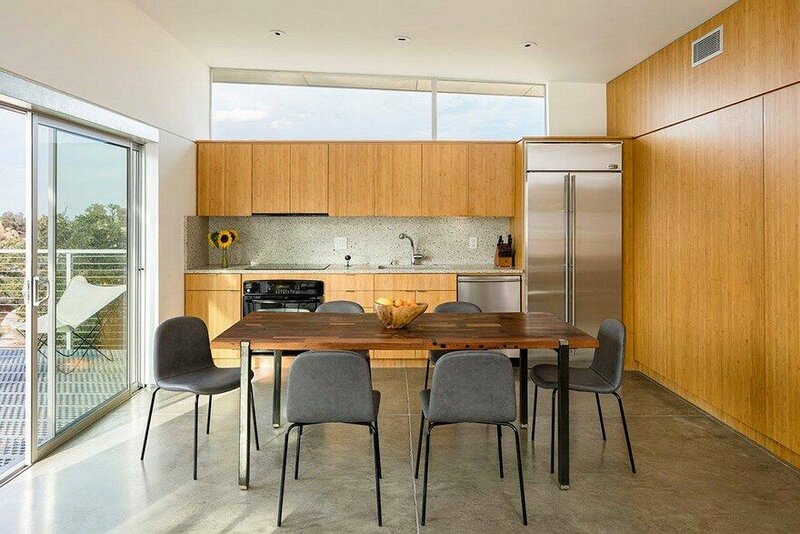 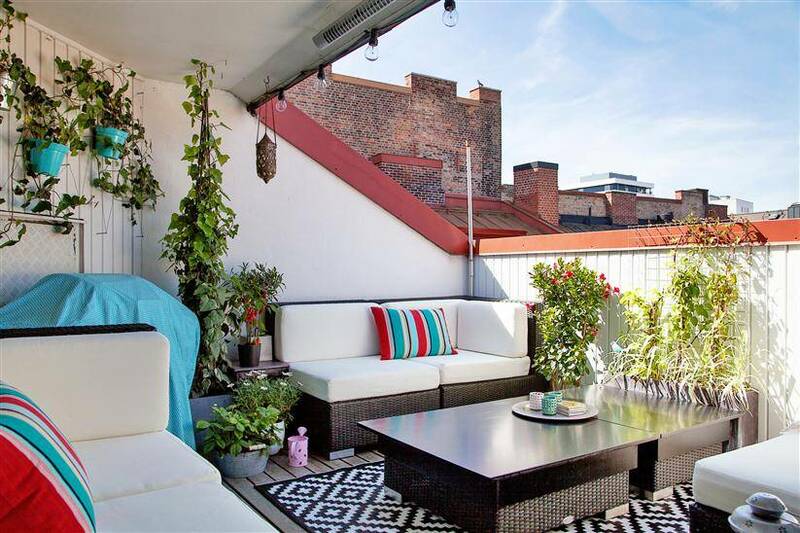 Special attention was paid to site placement and building orientation. 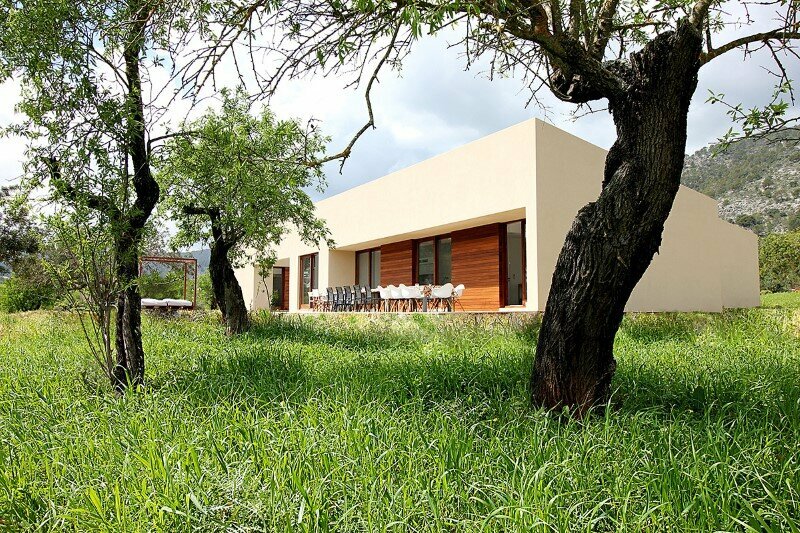 Inspired by Le Corbusier’s “Domino”; the building contains a pure structure of columns and planes. 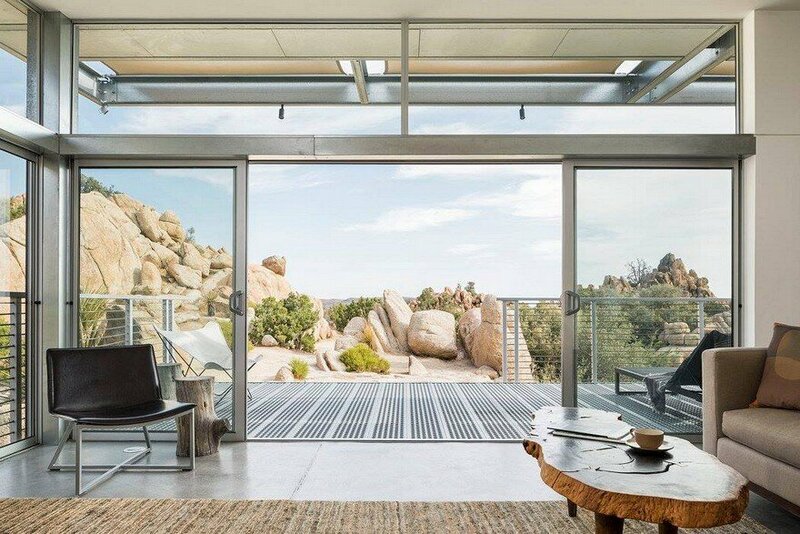 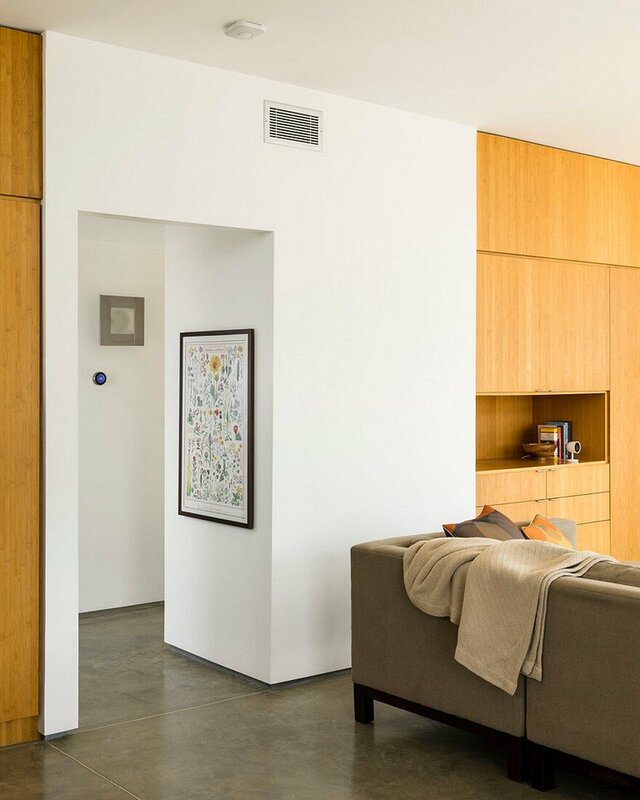 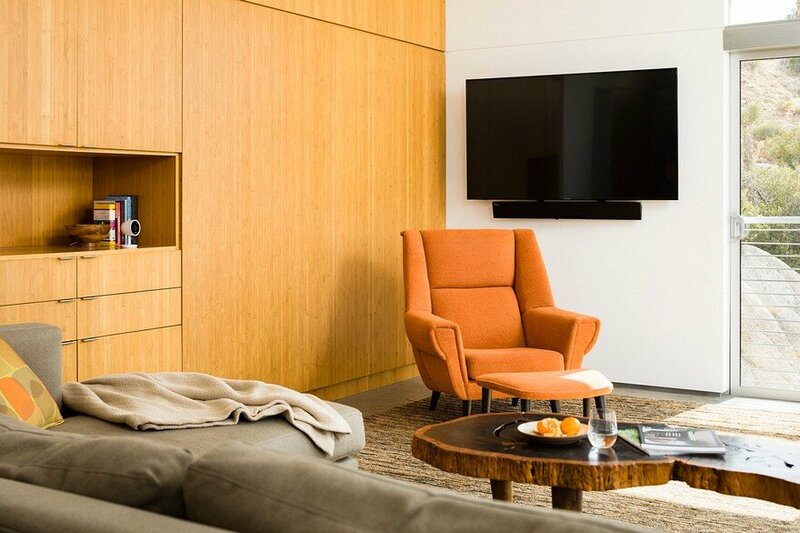 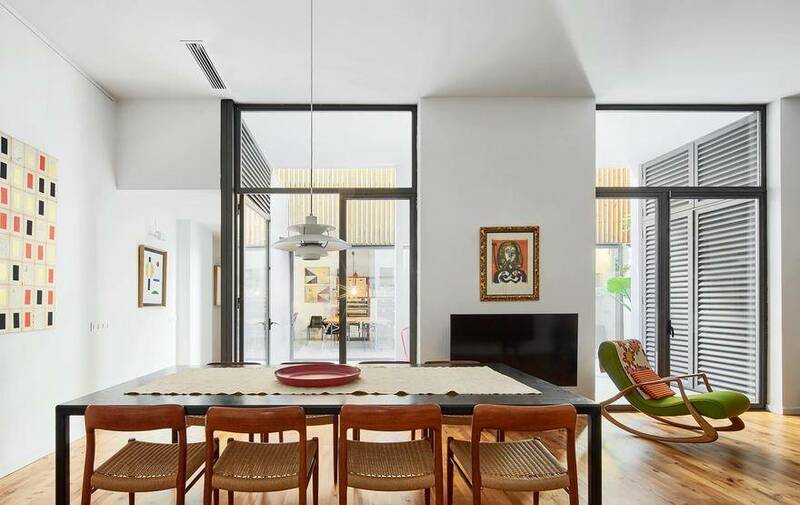 Adaptability is created by the non-load bearing walls and openings that can be moved within the structure to satisfy a variety of site conditions. 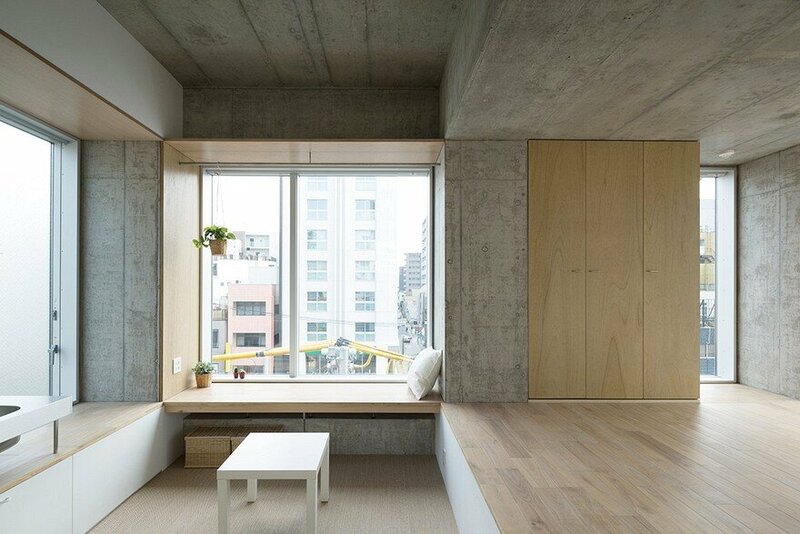 The flat-packed building components minimize transportation volume and promote sustainability through material/structural efficiency and can be dissembled and relocated. 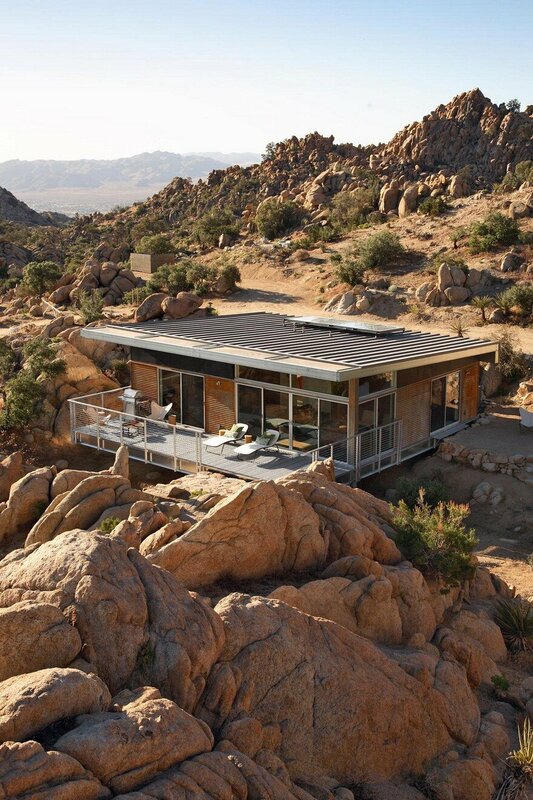 The inherent nature of prefabricated design ensures low embodied energy and minimizes site waste. 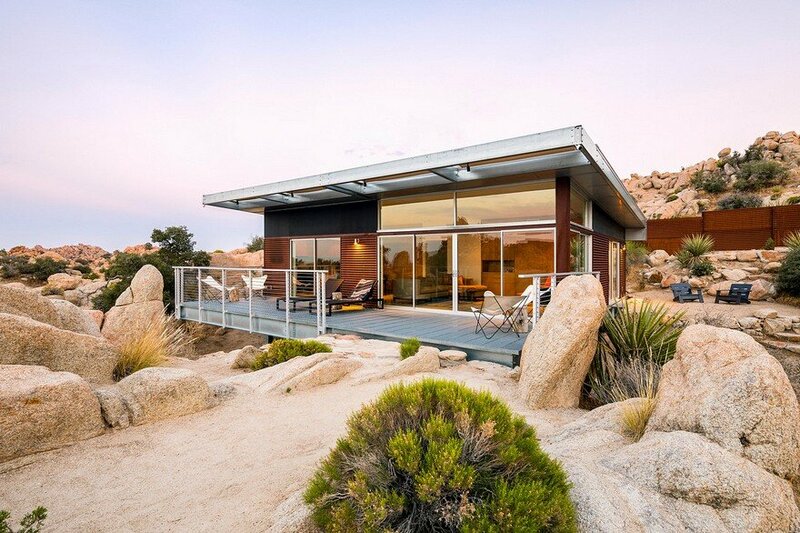 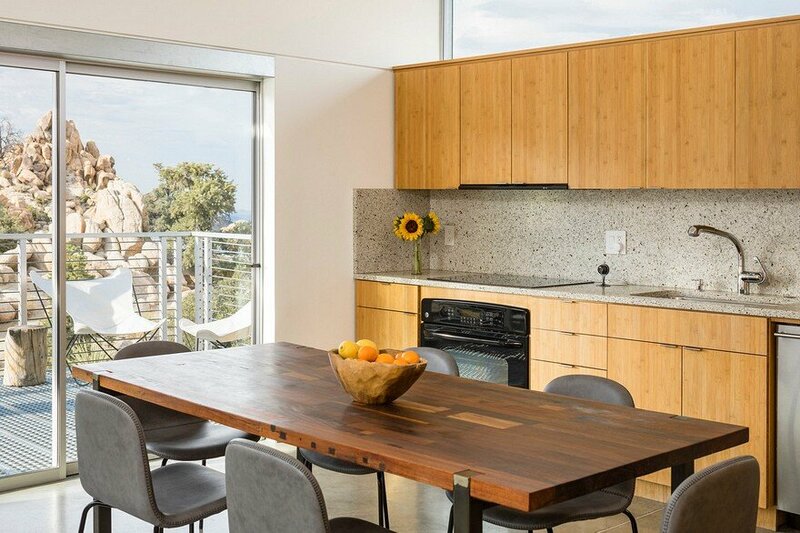 The prototype of prefab sustainable home was completed after a construction schedule of 8 weeks and a construction budget of $270/sf.